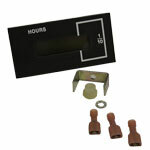 PCB MOUNTED HOUR METER TO MONITOR HOURS RUN OF KAIR VENTILATION UNITS. 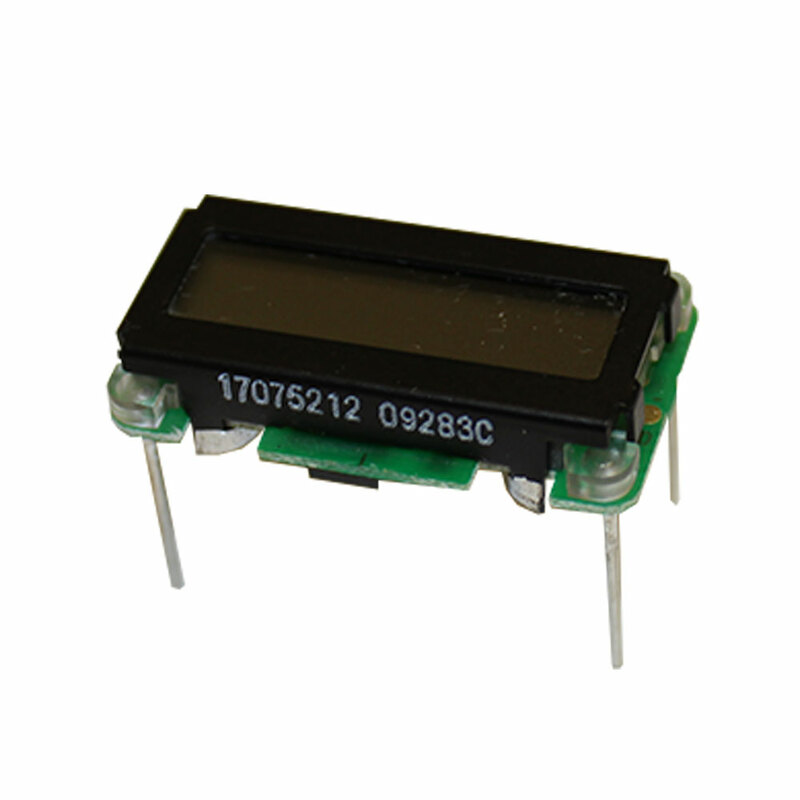 Counter and hour meter modules, with a 6digit, 7 segment, 5mm high LCD display. 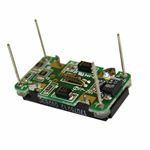 These single channel modules are designed for PCB mounting. 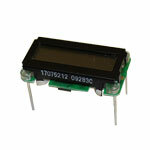 The LCD of the hour meter module features a flashing hour-glass icon which indicates hour meter activity. The icon flashes at a rate of 3 seconds followed by 1 second off. During periods of inactivity, the icon remains steady. A decimal point, before the last digit, separates the hours from 1/10 hours.